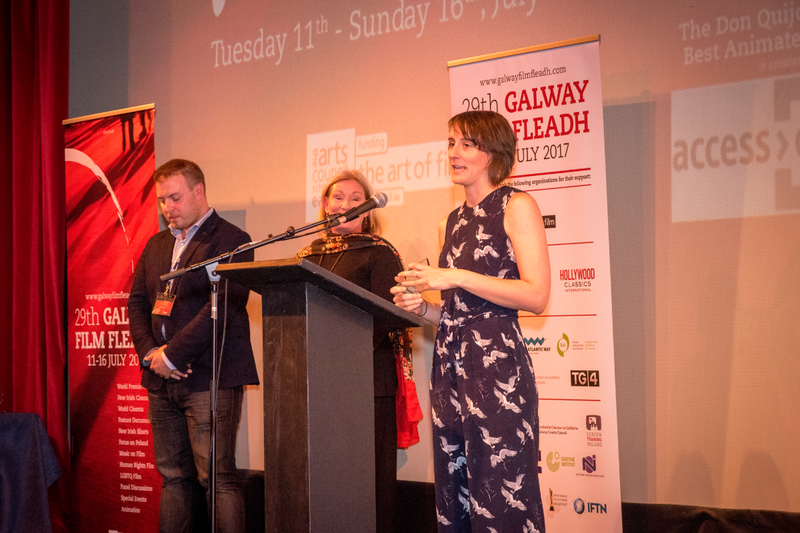 The Galway Film Fleadh has opened short film submissions for its 31st edition, taking place from 9th–14th July, 2019. 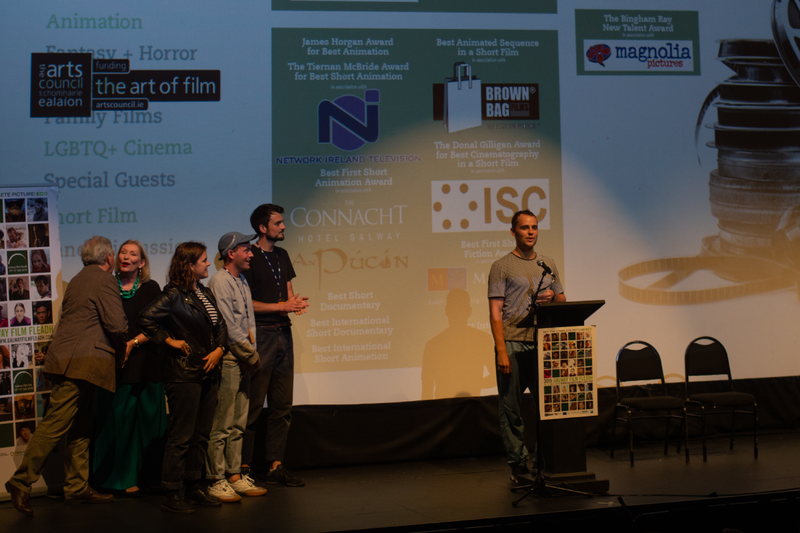 As a platform of discovery, the Film Fleadh’s advocacy for emerging film talent is buttressed by its robust short film programme and, over the years, has spring-boarded many Irish careers and projects. As of last year, the festival has broken with its tradition of screening only Irish-made shorts and now invites international short filmmakers to join their Irish peers at an Oscar® qualifying festival that celebrates the art of short filmmaking.